Ballantine’s has partnered with legendary British DJ Pete Tong to launch Ballantine’s Soundtrack of You – a global competition inviting people around the world to tell their life stories through music, submitting and sharing a soundtrack of their lives consisting of five songs best representing their own personality and life story. The competition runs until 13th September 2013 and people can submit their personal soundtracks at Soundtrack Of You. The people with the most popular playlists, as voted for by Facebook fans, will win the chance to see Pete Tong perform live at an exclusive, one-off Ballantine’s event in Edinburgh, Scotland this October. The search for people’s favourite soundtracks begins with a teaser film featuring Pete Tong detailing the songs which feature in his own personal soundtrack, which includes surprising song choices from the likes of James Brown and Led Zeppelin. His number one song is a unique choice and is revealed only by following a link at the end of the film, which then allows the song to be displayed. 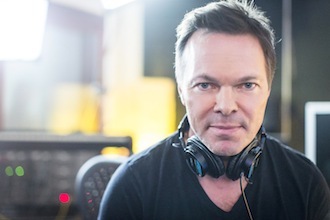 You can view the film of Pete Tong discussing the soundtrack of his life here: You Tube – Pete Tong. Ballantine’s Master Blender Sandy Hyslop has also created his own playlist, featuring some unexpected choices. Sandy’s own playlist will be revealed during the course of the competition, so visit the competition page or Ballantine’s global Facebook page (facebook.com/ballantines) to find out more. 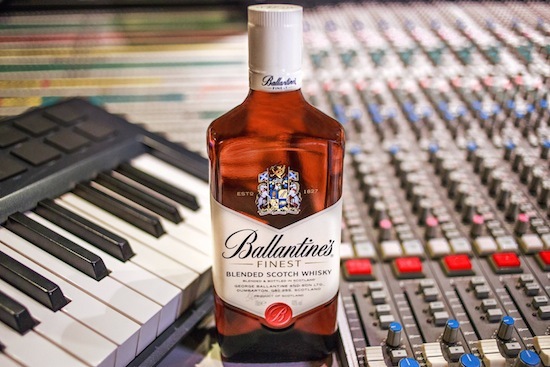 Jenny Shipton, Ballantine’s Global Senior Marketing Manager, comments: “Ballantine’s Soundtrack of You celebrates the profound effect that music has on people’s lives and allows our fans to leave an impression by sharing their very own life soundtrack. We are very fortunate to be working with such an established DJ as Pete Tong for the competition, who really enjoyed going through his record collection to find the five songs that he felt best represented who he is. Pete Tong said: “Music is the ultimate form of self-expression for most people and no matter where I am in the world, I love to see how passionate people are about music. 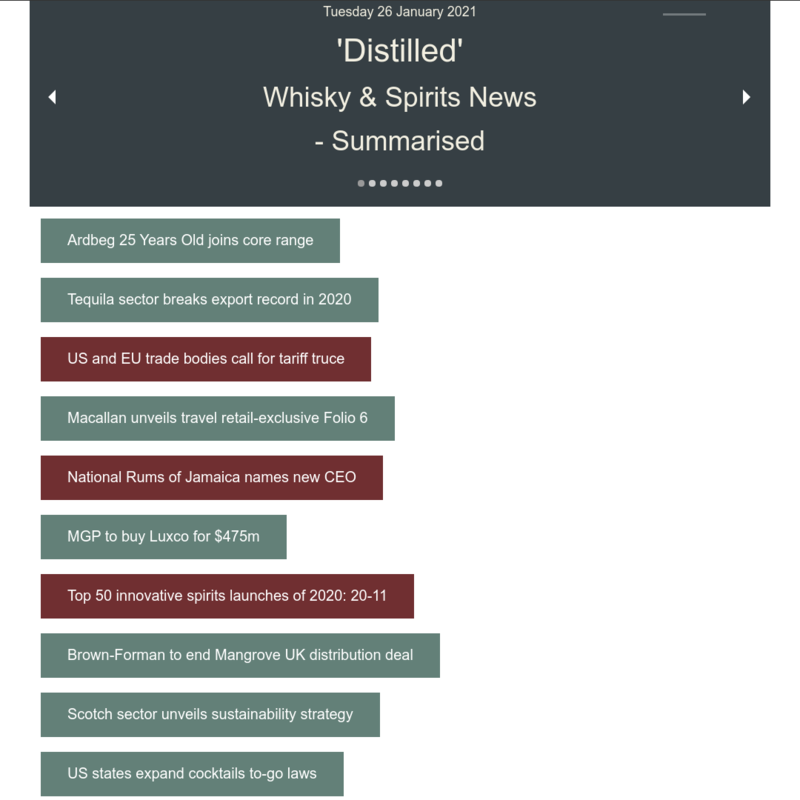 Whisky Online – Latest Arrivals! 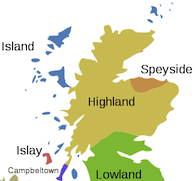 Whisky Online has 2 New additions to it’s range this week including an Islay whisky. Summary: Islay Single Malt Scotch Whisky Bottled by: Douglas Laing 70cl / 55.8% Sherry matured Laphroaigs come along as often as kept election pledges from Nick Clegg. 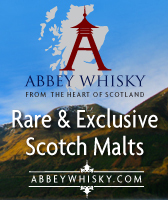 This is a wonderful opportunity to try a sherry matured example from this great distillery. With more sweetness richness and greater emphasis on concentrated notes of tar tobacco iodine sarsaparilla and liquorice this is a minor peaty masterpiece from the ever dependable Douglas Laing. 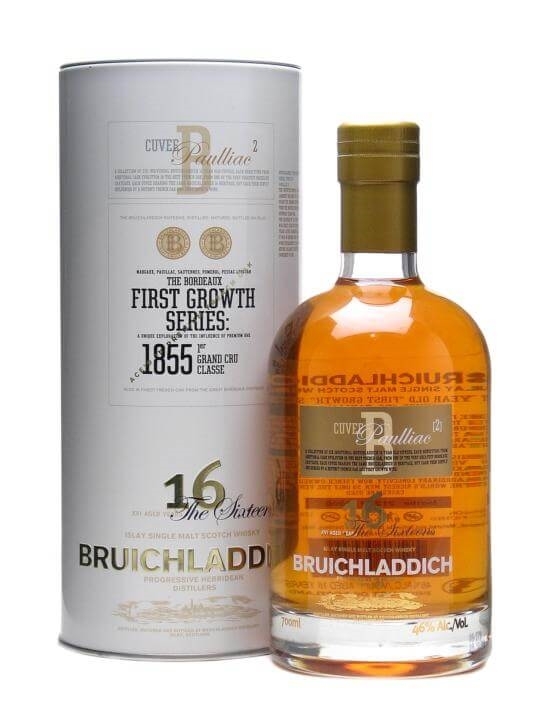 70cl / 46% / Distillery Bottling – One of a series of 16yo Bruichladdichs finished in First Growth Bordeaux wine casks. Unfortunately they’ve managed to spell Pauillac wrongly for this one, which is probably rather embarrassing for former wine merchant Mark Reynier, Bruichladdich’s head honcho.